So, I have quite a cutting board obsession. I love my cutting boards! I really love the look of wood cutting boards, and would rather use them over plastic ones any day. Don’t get me wrong though…I never cut meat of any kind on my wooden cutting boards…I use the plastic ones for that. The only thing I don’t love about my wood cutting boards is that they can be stained easily and require a little extra care than the plastic ones. 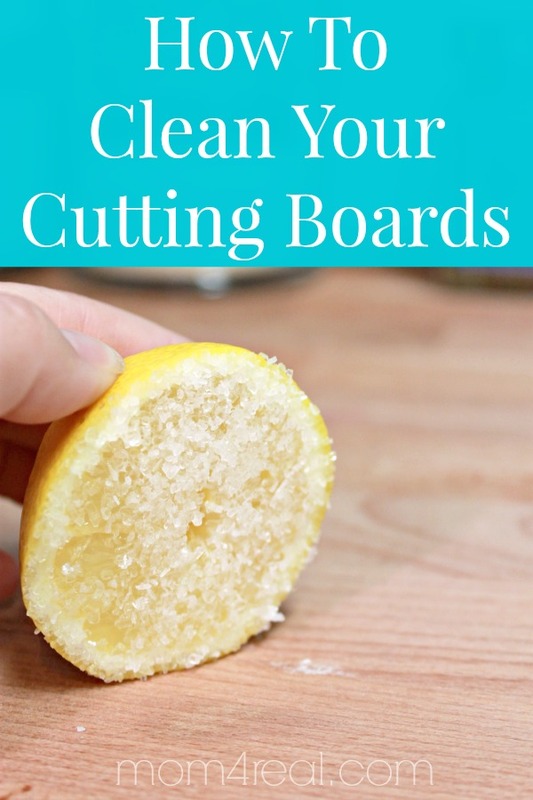 I’ll go into that a bit, but first I want to share my tip for how to clean your cutting boards, naturally of course! To be honest, the photo above is kind of self explanatory, but I’m going to tell you how this works any way! First, you cut a lemon in half, then dip it in salt. Now, use it to scrub any stains or leftover food off of your cutting board. The citric acid in the lemon helps to naturally remove the stain while the salt helps scrub it away. 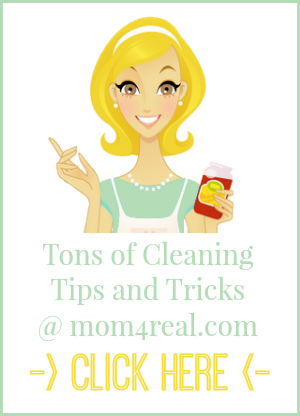 You can also use this tip when trying to remove a stain from dishes or pots and pans. Lemons and salt work so well together! I have even used this method to remove rust stains from my porcelain sink! The other way you can keep your butcher block or wooden cutting boards healthy is to NEVER submerge them or soak them in water. It will warp and destroy them. It’s perfectly fine to wipe them down with a damp cloth though…just don’t leave water sitting on them. The other thing you will need to do is oil your wood cutting board with mineral oil (not mineral spirits…that’s a totally different product). This helps your wood stay nice, and keeps it from drying out. 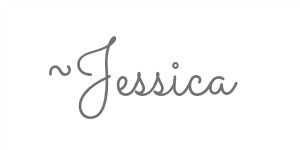 I hope these tips help you keep your cutting boards clean and healthy! This is a wonderful idea! Thank you,, for the great tips!